North Texans Buckle Down For A Storm That Didn’t Happen.. 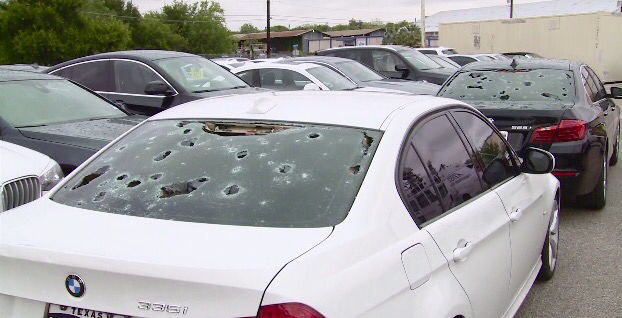 The last hail storm that swept through Texas was a pretty horrific event for families who still don’t have glass for their cars. 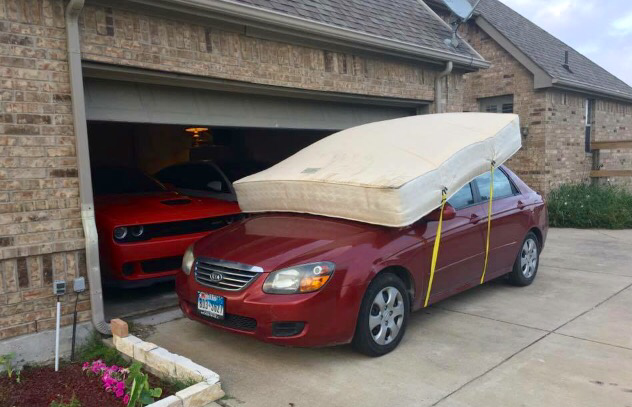 My home aka WorthamWorld was hammered badly enough to need a new roof with both of our cars getting over 6k in hail dents. Texas weather is often unpredictable for North Texans so you can imagine how everyone ran out and used whatever they could find yesterday for a storm that news channels spent all day “warning” us about. Anyone living in Texas back in 2000 remembers the tornado that took out the downtown area in a matter of minutes. My husband, Matthew decided to over prepare by bringing up motorcycle helmets in case our roof blew off. My twin sister Cindy Daniel got sandbags for the basement that floods everytime it rains at the DanielDivaDiggs. 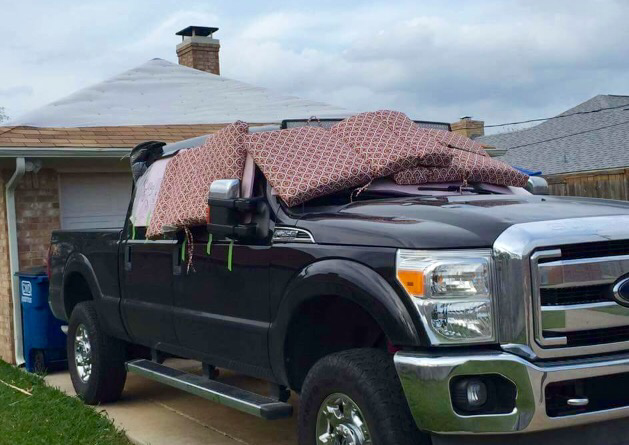 Our FB friends used whatever they could find to protect windshields by using mattresses and old tires even patio furniture cushions! Every street corner has dentless hail repair tents but the shortage is on glass just as it was in 2000. Many of us “just lived with” having no windows in our homes and thankfully, theft wasn’t an issue since securing your home was basically impossible. 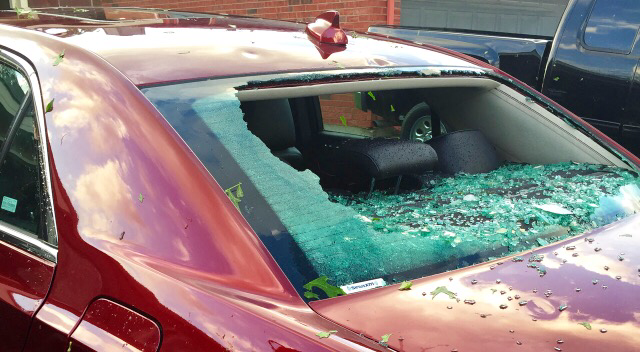 I waited three months to get my windows replaced and like everyone else, was thankful for not being seriously injured. 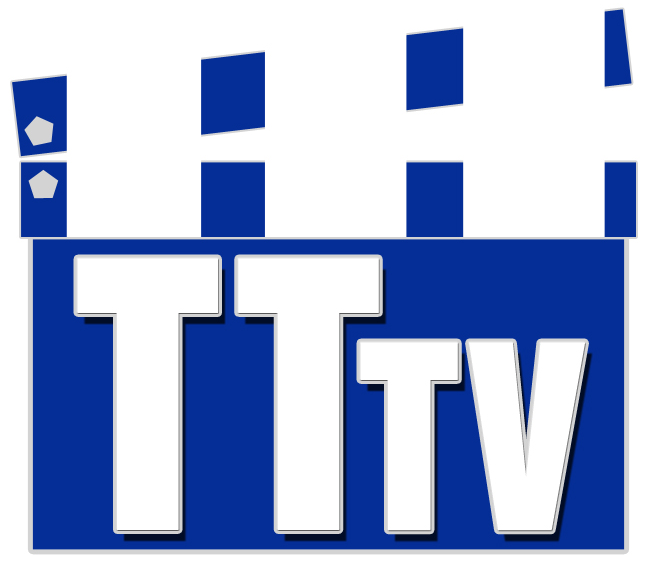 Surviving Mother Nature isn’t easy Fort Worth Tornado 2000 is a blog I wrote regarding something that no one will soon forget. Phone lines were down and I couldn’t contact my son or sister to check on them. 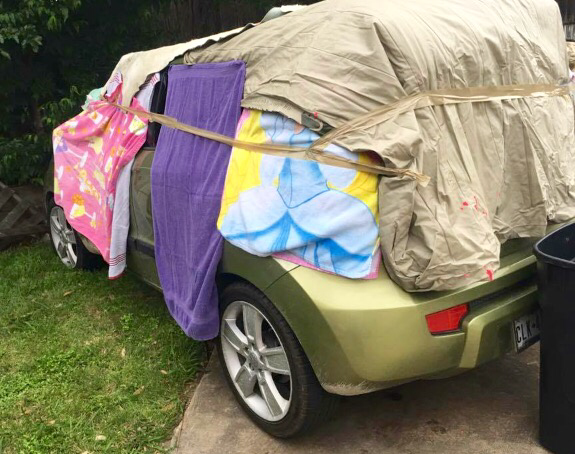 Texans take tornado warnings seriously and as we hope to get through without another hail storm- some of us are determined to protect our homes and cars from another storm as we roll into summer.